Today’s essential questions: What are some things that are working well in the featured student examples below? What could be improved to make them even better? What ideas do these give you about your own project? 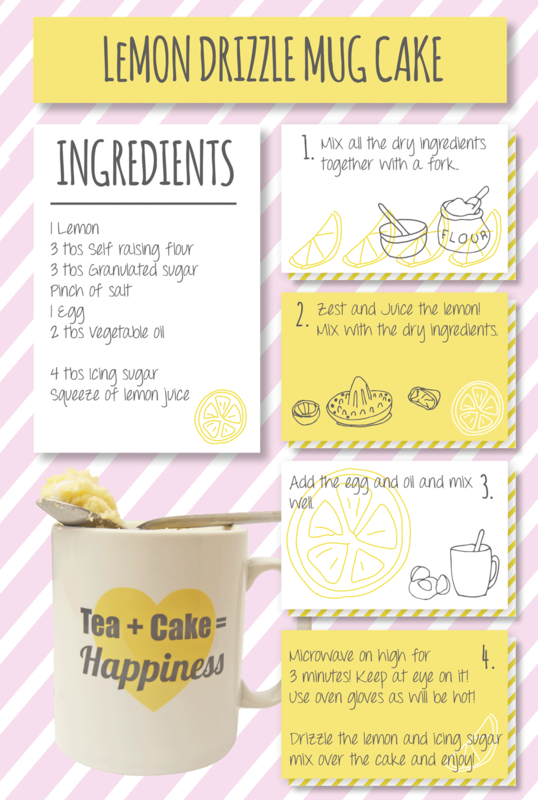 Today’s essential question: How can I use typography to create a professional, easy to read infographic? 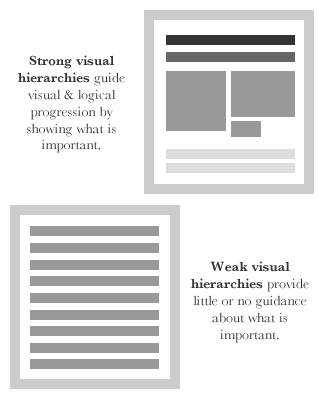 Visual hierarchy tells people where to look first and what is most important. It can be achieved with size, weight, color, texture, orientation and space, or any combination of these tools. To pair fonts that come from the same family, plan carefully to create contrast, varying things like font size, weight (such as light, regular, and bold), and case (upper, lower, small caps). One of the benefits of limiting your fonts for a presentation to one font family is that it creates a more consistent look. 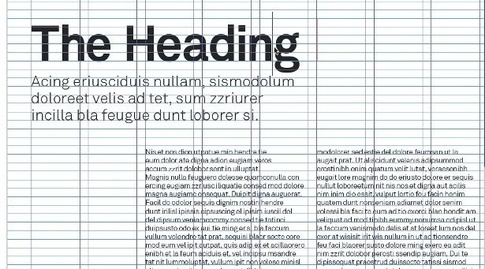 Using contrasting typefaces makes it clear which text are headings and subheads and which are body copy. The differences help create distinct roles for each font, allowing them to stand out as individual pieces of information. One of the most popular ways to combine fonts effectively is to pair a serif and a sans serif. This is a classic combination and it’s almost impossible to get wrong. Serif fonts have the small numbs on the ends of the different strokes of the letters. Sans serif fonts do not have these little nubs. Conflicts between fonts happen when the fonts look too similar. As you can see in the example above, the two fonts share the same weight, size and decoration. As a result they’ve become too alike. They’re performing very similar roles, but the small differences are conflicting which makes for an awkward overall effect. This makes it difficult to establish a hierarchy, because the fonts aren’t visually distinguishable from each other. In fact, font combinations that are too similar can often times look like a mistake—as if you’d been experimenting with different fonts and had forgotten to clean up after yourself. As mentioned before, it is generally wise to stick to only two or three fonts. Too many fonts can distract and confuse your audience. Limiting the amount of fonts you use will help create a harmonious, unified design. Today’s essential question: How can I create simple vector graphics to use in my infographic? Either use line art in all areas or no areas. Keep an eye on core styles such as line art for defining areas. If you’re going to use it, use it throughout your whole creation. Use the same palette throughout. Introducing new colors to one area only may make that element stick out like a sore thumb. 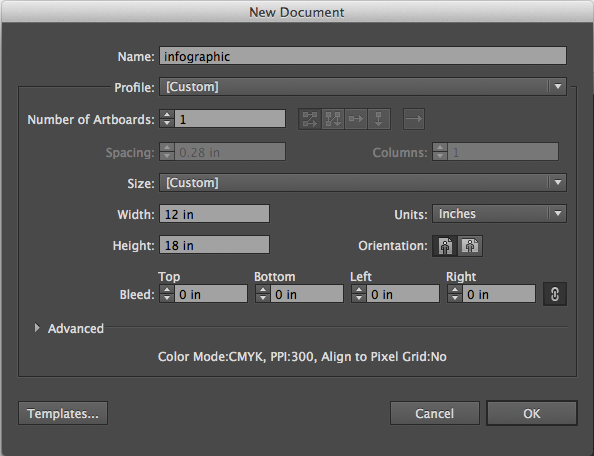 Today’s essential question: How will I create my infographic in Adobe Illustrator? 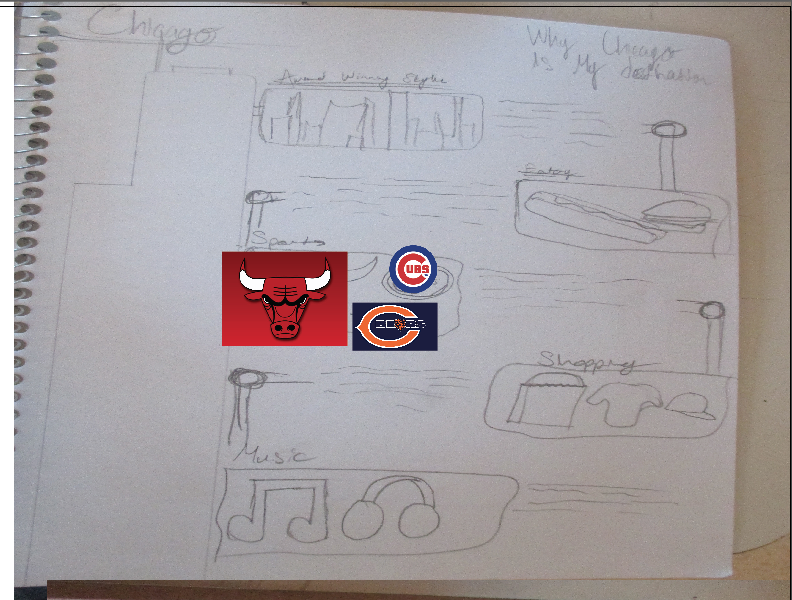 Today we will begin creating our infographics in Illustrator AFTER Ms. Lawson has approved your project proposal. The following people may start working in Illustrator now: Omarion, Dax, Shaborn, Hsa. Create a new file. File -> New. Place the image of your layout sketch. File -> Place. It may not fit the dimensions of the paper exactly. 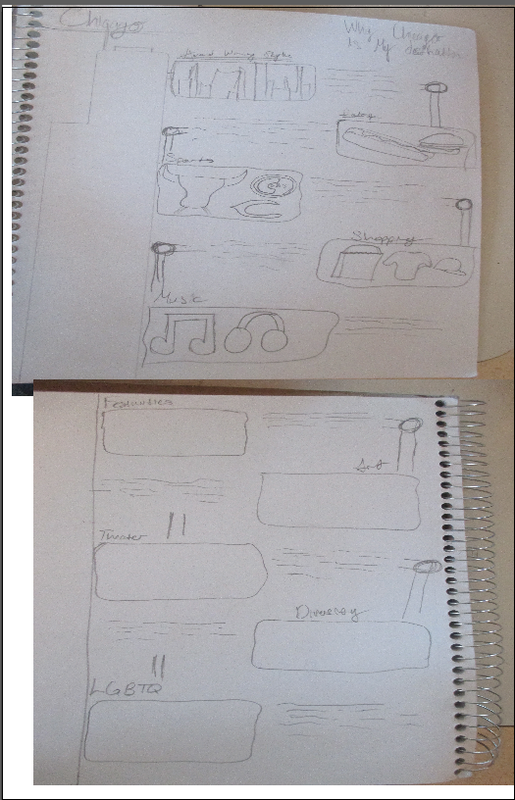 That is ok. You can scale and distort it to fit by dragging the top, bottom, and sides of the layout sketch image. In the layers palette, double-click to rename Layer 1. You may also want to create a new layer for each image you plan to vectorize. Place any reference images you plan to vectorize. File -> Place. Hold down on the shift key and scale from the corner until each image is the correct size. Use the rectangle tool to create boxes. Use the pen tool to trace create vector illustrations. At the end of class, save your file as both a PDF and PNG and upload both files to your blog. Also, create a new folder with your project PDF file and any images you are using, and back it up to your Google Drive or USB drive. Today’s essential question: How can I use visual hierarchy to draw attention to the most important parts of my infographic? What did you look at first? Why? The designer who created the above image used a technique called visual hierarchy to cause you to see certain parts of the design in a particular order. Visual hierarchy refers to the arrangement of parts of a design in a way that implies importance. Visual hierarchy influences the order in which the human eye perceives what it sees. This order is created by the visual contrast between forms in a field of perception. 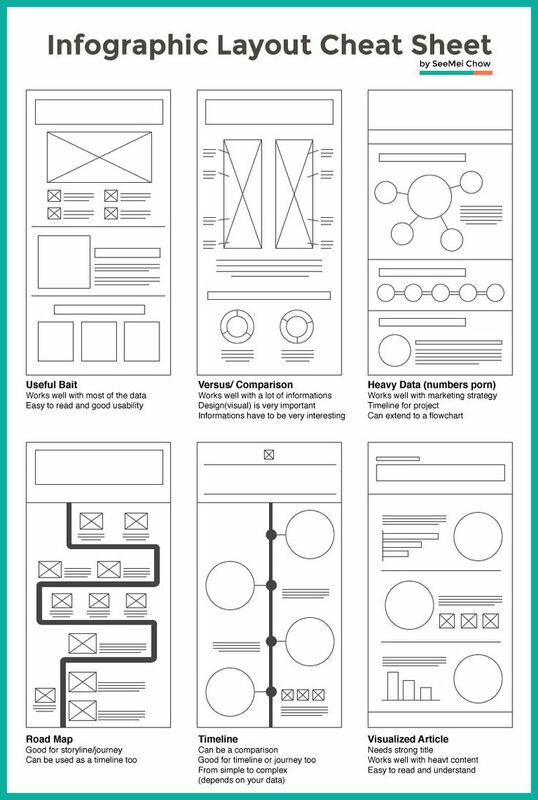 How do the examples below use a strong visual hierarchy to help the viewer prioritize information? Sketch the planned layout of your infographic. Photograph your layout (after it has been approved by Ms. Lawson). Tape it to a wall and photograph it from straight on. 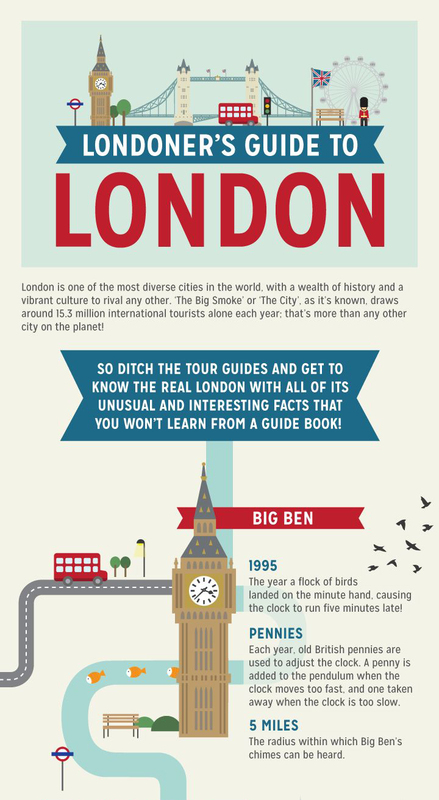 Today’s essential question: What topics might lend themselves to an interesting infographic? Infographics display information in an attractive way. 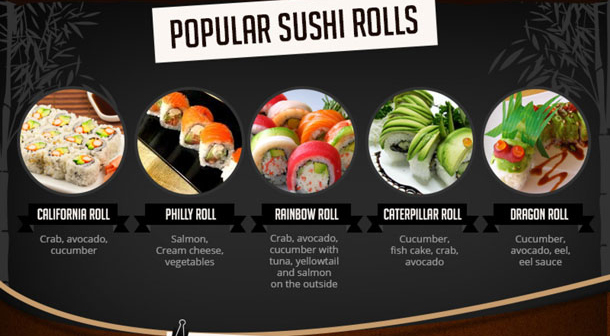 For our next project, you will create an infographic in Adobe Illustrator on a topic of your choice. You will also create any vector graphics that you will use in your infographic.